Private lot perfect for your dream home. 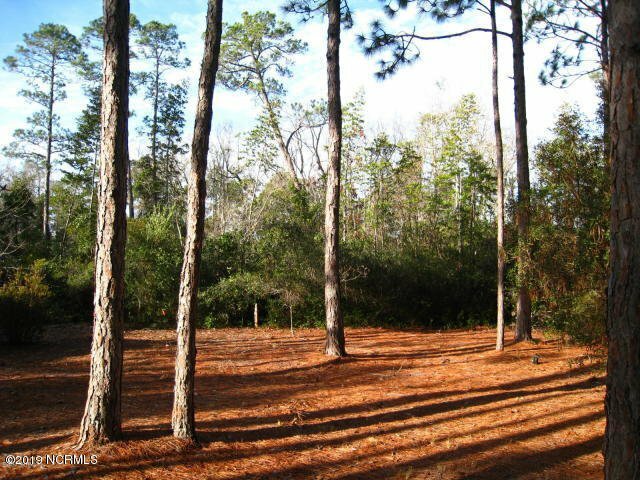 Located at the end of a quiet cul-de-sac in The Woodlands section of beautiful St. James Plantation, this lot has many options for builds available. Backing up to nature, you are securing a home site that will be private for a relaxing environment in your backyard. 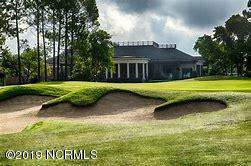 Amenities abound in St. James with pools, fitness centers, golf, tennis and trails, as well as clubs and social events through the year. 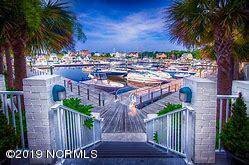 The full service marina with restaurant and private beach club located on Oak Island are just two more highlights of the extraordinary amenities. Minutes from the beach as well as historic downtown Southport.